The official website of OperaDelaware, the 11th oldest opera company in the country. Come revel with us! 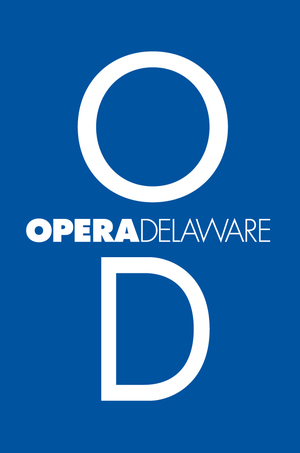 Download OperaDelaware organizational images, including logos and promotional materials for the current season.